K2 Storage Solutions – Opening of a fourth site! 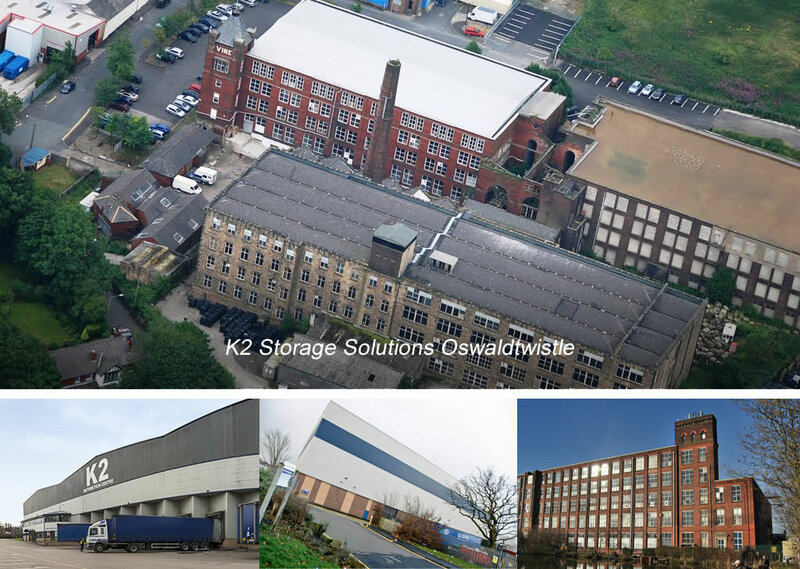 K2 are delighted to announce the opening of a fourth business storage facility in Vine Mill, Oswaldtwistle. This additional site will add a further 5,000 pallet capacity of storage to our existing 35,000 pallets across our sites in Burnley, Preston and Bolton. Steeped in history from the industrial revolution, the iconic Vine Mill will provide a further 48,000 square feet of space and will be ideal for storing products and machinery that don’t necessarily fit the regular dimensions of a standard pallet footprint. This gives K2’s existing and potential customers a further option when discussing their business storage needs. We are delighted to have recruited two highly experienced staff members to the K2 Storage Solutions team. 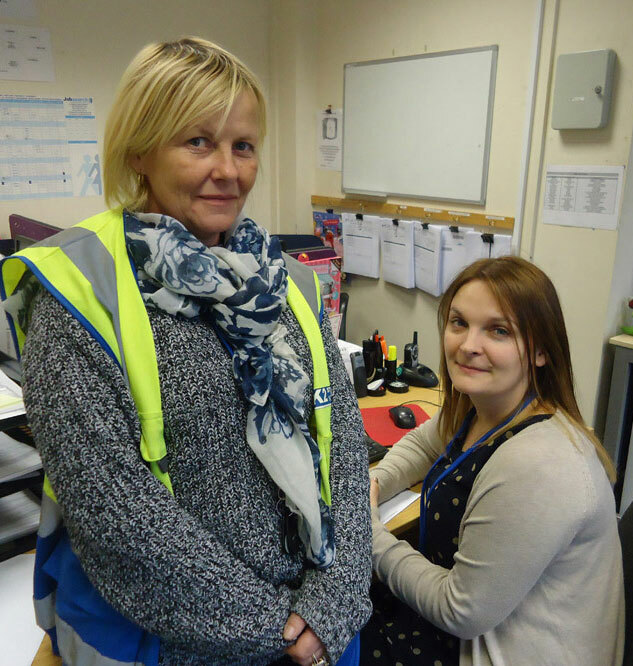 Tracey and Lindsay have settled in well and from their first day, they have had to cope with the highly charged and fast paced logistical demands of the Autumn/Winter season. Storing and distributing thousands of pallets every year from our 4 operating sites is both demanding and challenging and is very different to normal administrative positions. We wish them well in their new roles. We are delighted to announce that both Martha and Joanna are now proud new mothers of a baby boy and baby girl respectively. All parties are doing well and we are looking forward to seeing the new arrivals in the office in the not too distant future. Dorothy is currently busy raising money for Cancer Research through various methods including knitting and selling pink lapel ribbons.